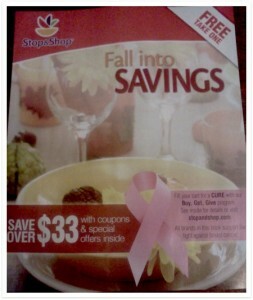 Next time you are at Stop & Shop, be sure to pick up the Fall Into Savings Coupon Book. It’s filled with over $33 worth of manufacturer coupons. All the coupons expire on 12/31 unless otherwise noted. Giveaway: Popcorn Factory 3-Way Combo Tin! !